Xu Accounting is a registered accounting firm in Indiana. Our Xu Accounting office is located in Indianapolis, Indiana. We provide the highest quality professional CPA services to our clients with very reasonable prices. 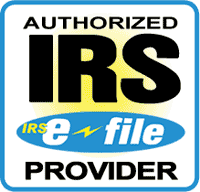 Dr. Xu is an Indiana licensed Certified Public Accountant (CPA). Dr. Xu loves doing accounting and tax, and enjoys using her knowledge to help our clients with their tax and accounting needs.